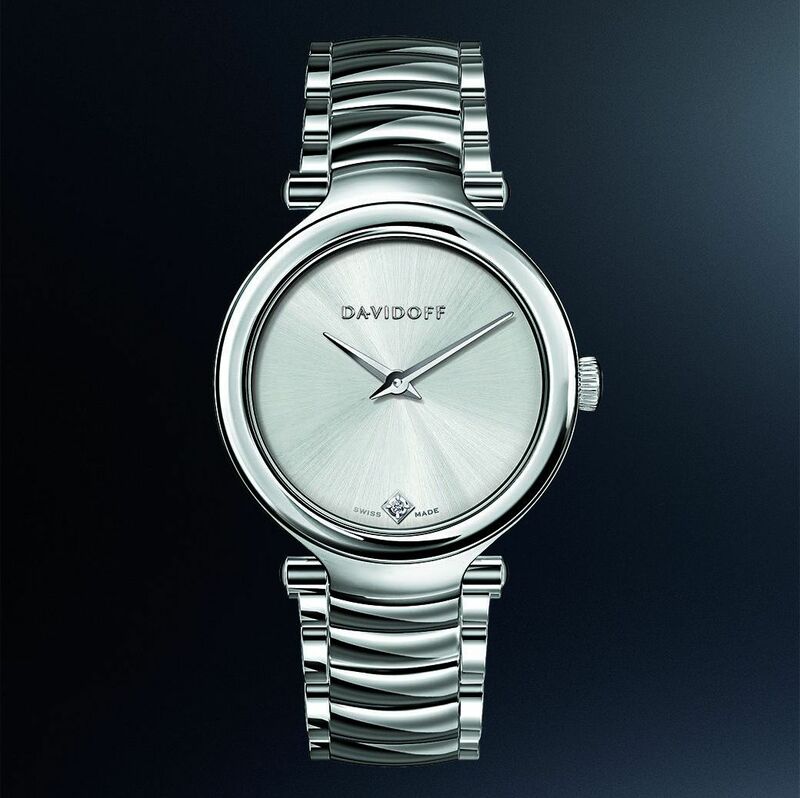 Zino Davidoff’s passions were his raison d’être; he lived for the excitement of speed complimented by the pleasure of indulging in moments at a more relaxed pace. The same rings true for women today. 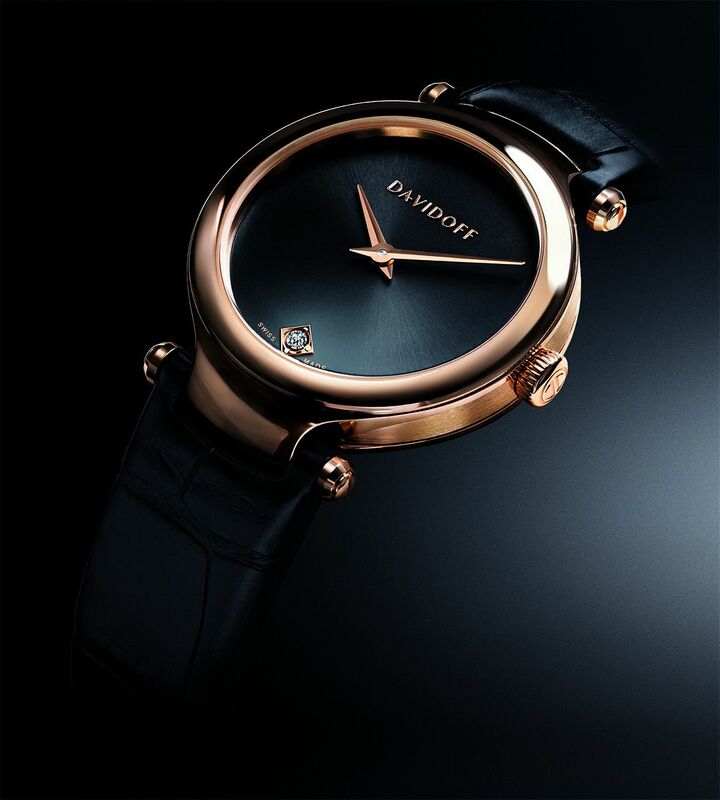 Whether absorbed by the sights on a road less travelled or enchanted by the exquisite design of a DAVIDOFF timepiece, they are the drivers of their own pleasure in life. 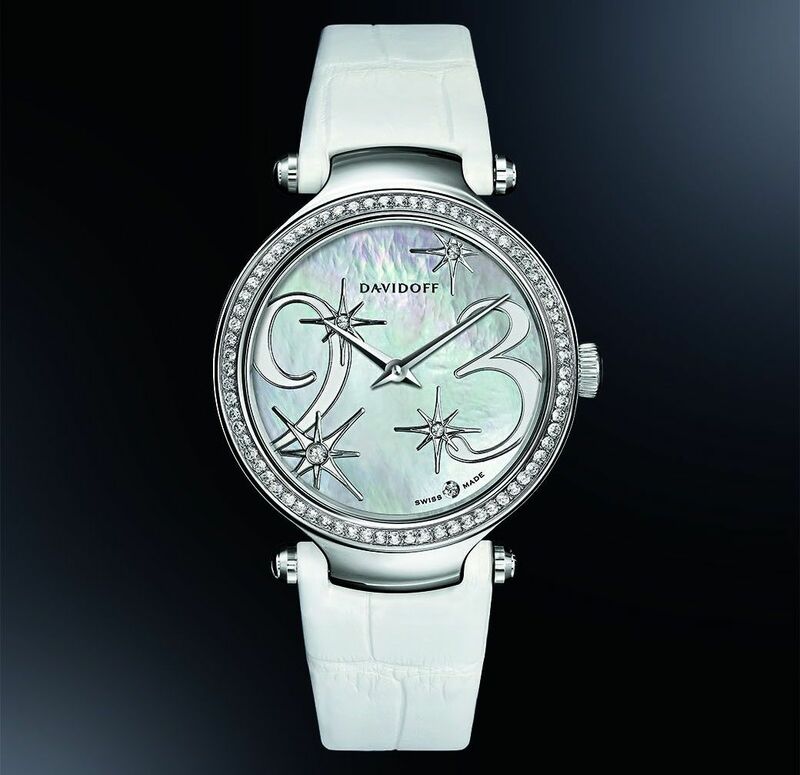 The new VELOCITY Lady watches are inspired by the most alluring and sought-after sports cars. Seductive lines and stylish shapes echo the streamlined contours of iconic automobiles. 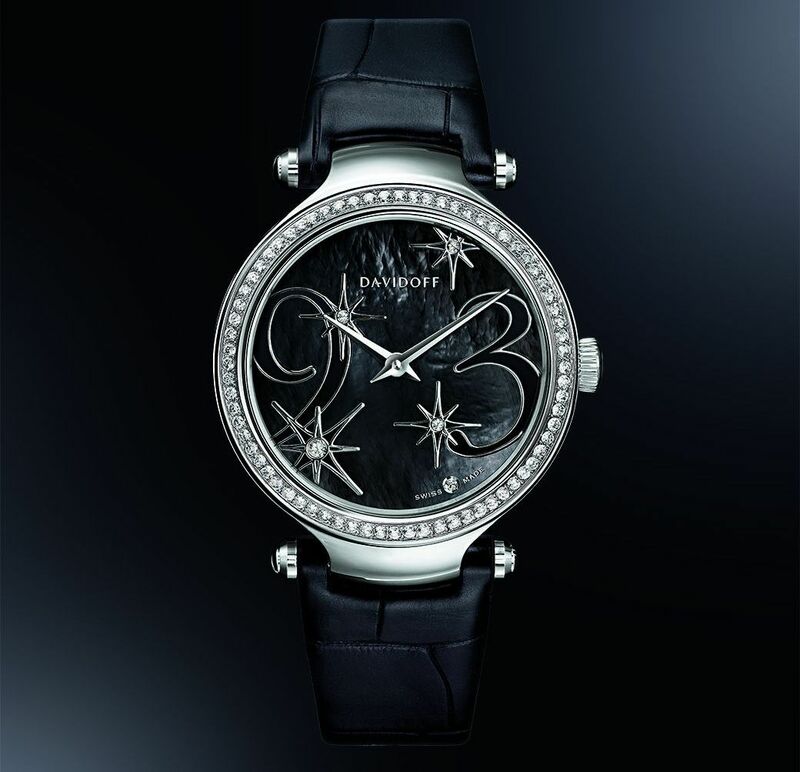 Each of the timepieces has been crafted to reflect a woman’s love of fine details and stylish elegance. The watch cases successfully combine traditional and modern design elements. The VELOCITY Lady collection will delight any woman with a taste for fine craftsmanship and sophisticated design. Like a refined coupé, a beautiful roadster or a precious handbag, a watch in the VELOCITY collection is a watch for life. The new VELOCITY Lady Signature Red Gold timepiece is skilfully created for timeless pleasure. 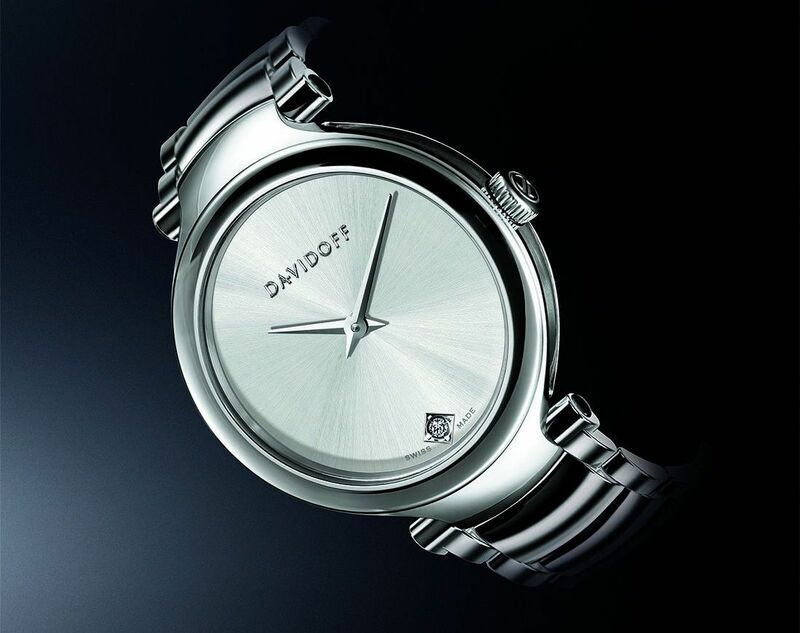 This watch is the pinnacle of understated elegance and streamlined design. 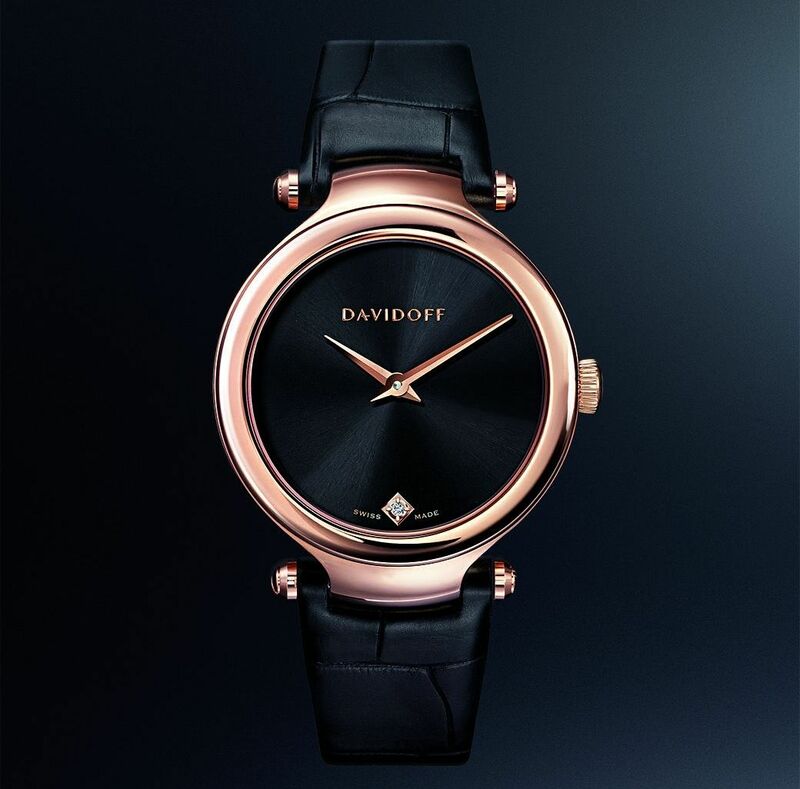 A round brilliant-cut diamond set at 6 o’clock embellishes the ultra-sleek black sunray dial, and a luxurious black alligator strap further enhances this exquisite DAVIDOFF timepiece. The Lady Signature collection offers a choice of stainless steel models with royal blue, silver and black dials fitted with steel bracelets or navy blue, dark brown and black alligator straps. The VELOCITY Lady Fantasy timepieces are a further highlight of the collection. 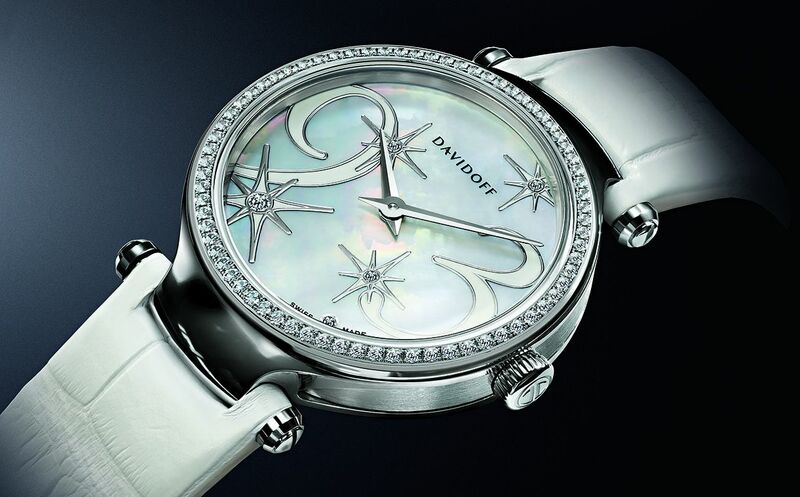 Perfectly combining aesthetic sophistication with resolutely feminine touches, the range is composed of seven delightful creations each featuring enlarged numerals laid over an iridescent, mother of pearl dials with a star inspired motif creates a refined play of light and shades. Three colour choices, white, pink and black mother of pearl are available for the stainless steel bezel versions. The two most precious versions, in white and black mother of pearl, celebrate the brand’s passion for fine craftsmanship. 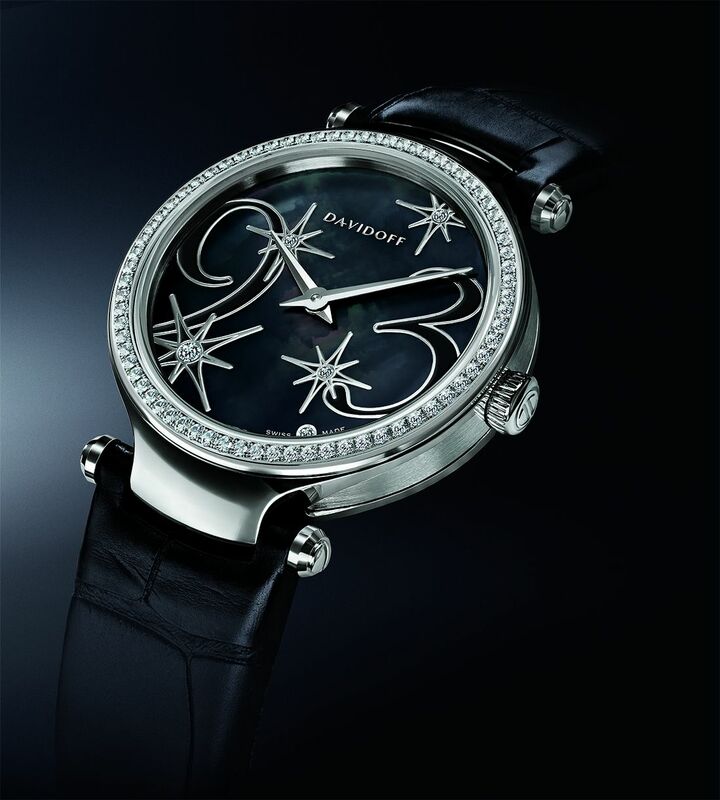 On each model the diamond set bezel featuring 72 round cut diamonds for a total of 0.44 carats, while five brilliant-cut diamonds embellish the dial.